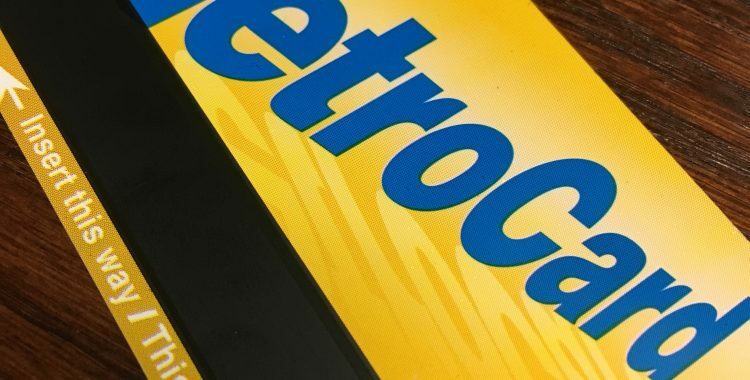 Metro cards will be less expensive for some New Yorkers thanks to a deal by Mayor DeBlasio and City Council Speaker Corey Johnson. New York City is prepared to commit $106 million towards half price metro cards for low income New Yorkers. In the article “$106 mil deal on fare break” by Erin Durkin, Jillian Jorgensen, and Dan Rivoli published in the New York Daily News on Friday June 8, 2018 the city Council and the mayor’s office came to an agreement to help out low income New Yorkers. The new program is a compromise between the City Council that wanted $212 million and the Mayor’s office which holds the position that the state should pick up the balance of the cost. The program is partially a reaction to the city’s crack down on fare beaters. 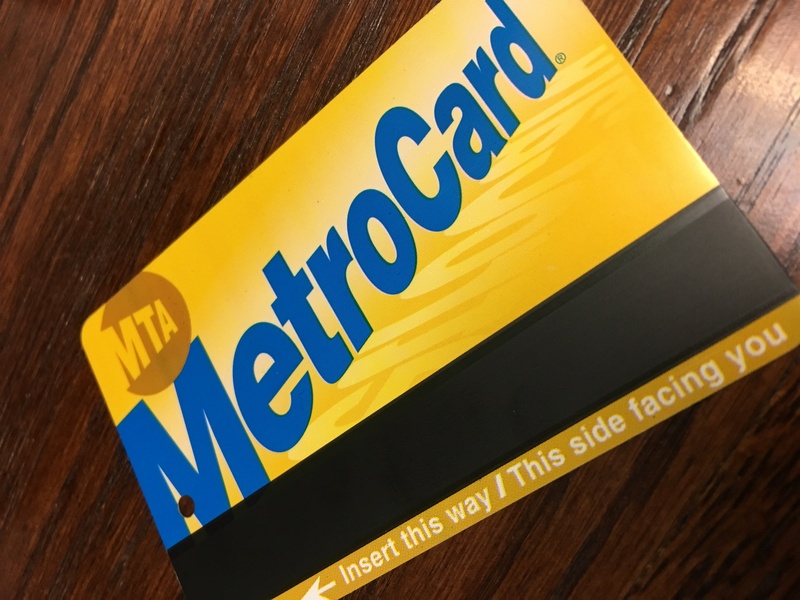 A recent study by the Community Services Society that found that one quarter of New Yorkers struggle with the costs of a metro card. Reduced costs of metro cards may have wide reaching effects. Freeing up police time and funding to focus on more serious issues, increased use of the subway system could reduce congestion in New York City, and greater mobility could improve New Yorker’s economic potential. What do you think? Is this a good program, will you benefit from it? Let us know in the comments.